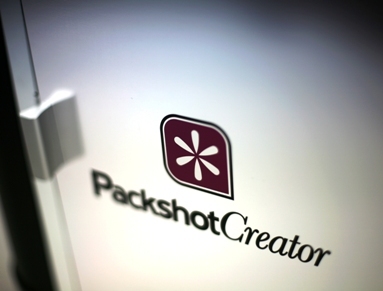 The aim of PackshotCreator is to sublimate all your photos. 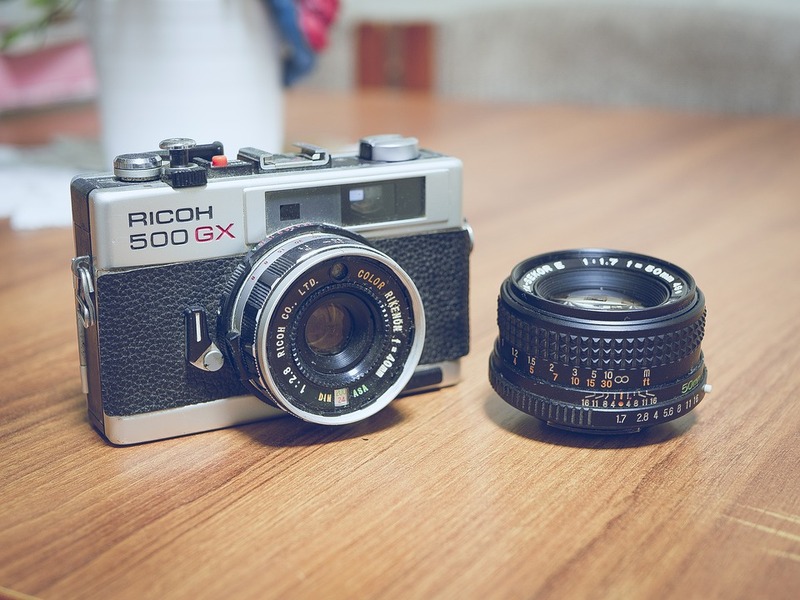 It is a complete photographic solution that makes your products become lively with high quality photos and interactive animations. With the ideal lighting environment, photo shoot are very easy and moreover no cast shadows are produced. PackshotCreator can be used in-house and this helps companies reduce photographic outsourcing cost (another post about conversion rates). On top, the results are immediate as photos and animations are achieved within some minutes; ready for print and web use. 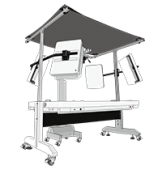 Generally consisting of a photographic lightbox, a software and a computer equipment, automated photo studios and 3D system PackshotCreator are currently used in more than 7000 companies in 35 countries. Using Web 2.0 and Rich Media interfaces, PackshotCreator attracts attention and retain them. The online conversion rate is stronger and the sales are boosted. 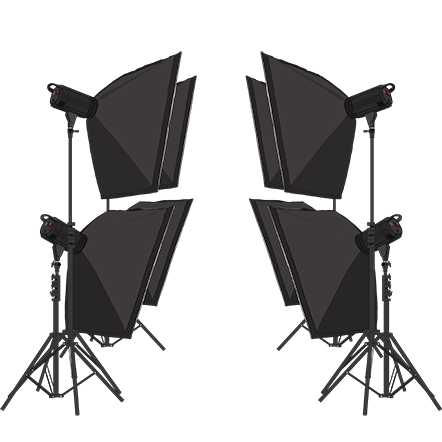 Every product of the PackshotCreator focuses on specific photo needs. 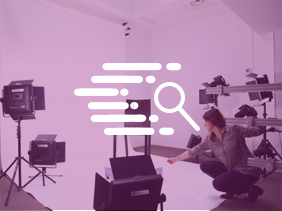 For example the PackshotMacro R focuses on very small objects as jewels or watches, the PackshotAlto produces photos and animations of taller and wider objects, the PackshotSpin creates interactive 360º animations and high quality photos.